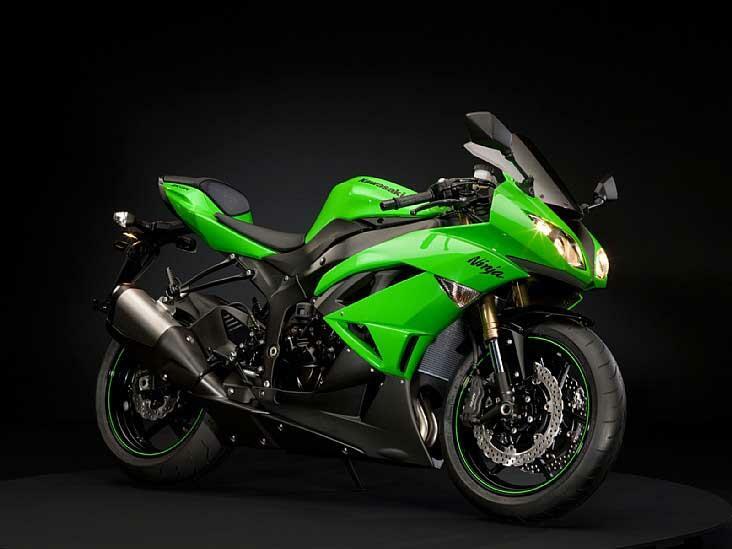 The 2009 Kawasaki ZX-6R has been hailed as a massive improvement on the old model. We put the 2009 model up against its rivals on the track in the February 4 edition of MCN to see which is king of the 600s. 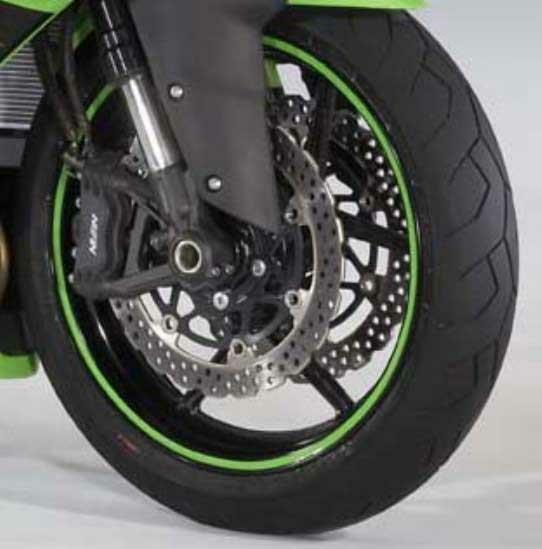 If you’ve read the test and fallen in love with the new Kawasaki ZX-6R, then here’s the top five products that will give it that little extra. 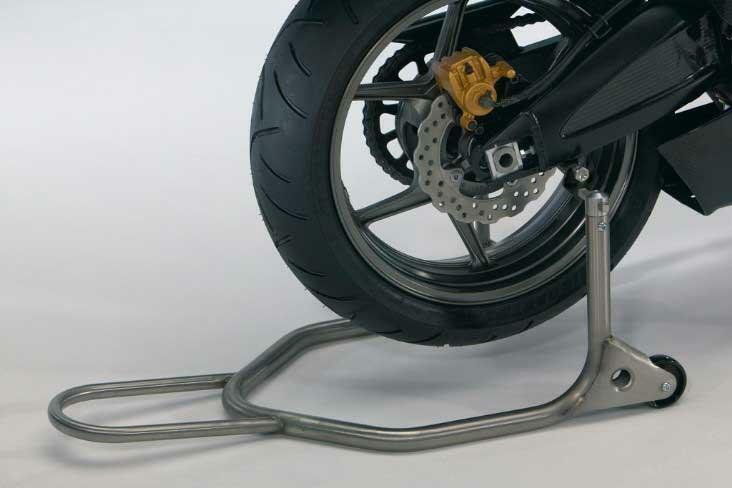 It might seem a lot to pay for a paddock stand, but this rear stand will fit any bike fitted with swingarm bobbins. It’s also a small price to pay to be able to properly perform routine maintenance tasks, such as skinning your knuckles on the rear sprocket. 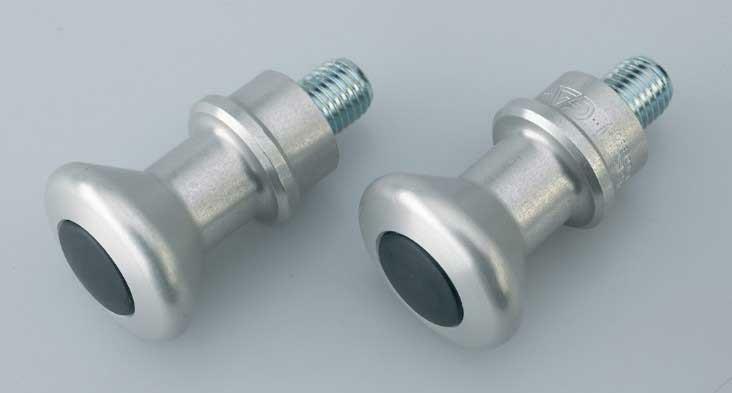 Your paddock stand, with its Y-shaped locators, will be useless unless you’ve fitted these affordable brushed alloy bobbins. 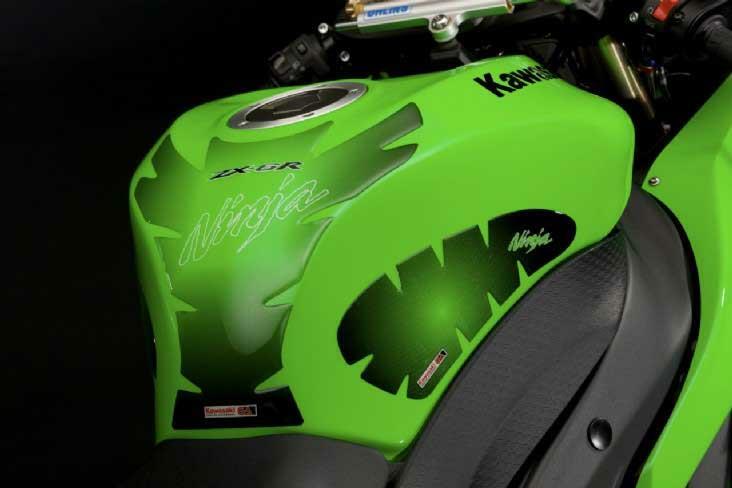 As with all the sports 600s, the much-loved seat cowl, or pillion seat cover as Kawasaki like to call it, is the ZX-6R’s crowning, colour-matched glory. 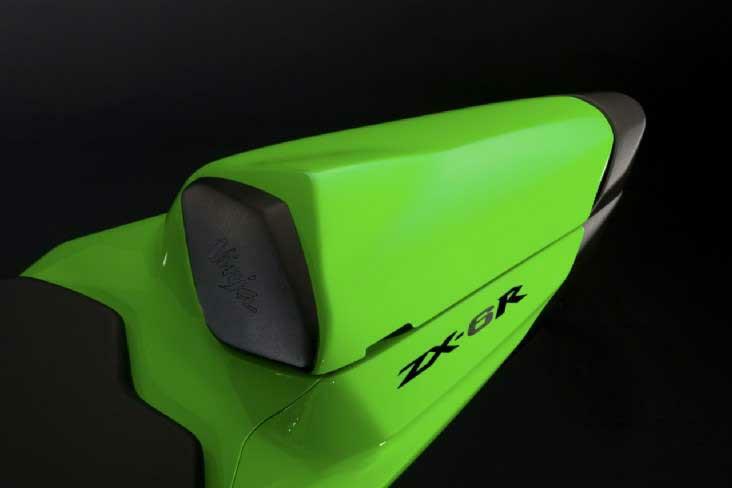 Often overlooked, sometimes gaudy, but useful nonetheless, in that it prevents zips and the like from scratching the tank of your newly-purchased £7449 motorcycle. You’ll have to factor in £28 for both wheels, but the lime green option is an almost essential purchase.